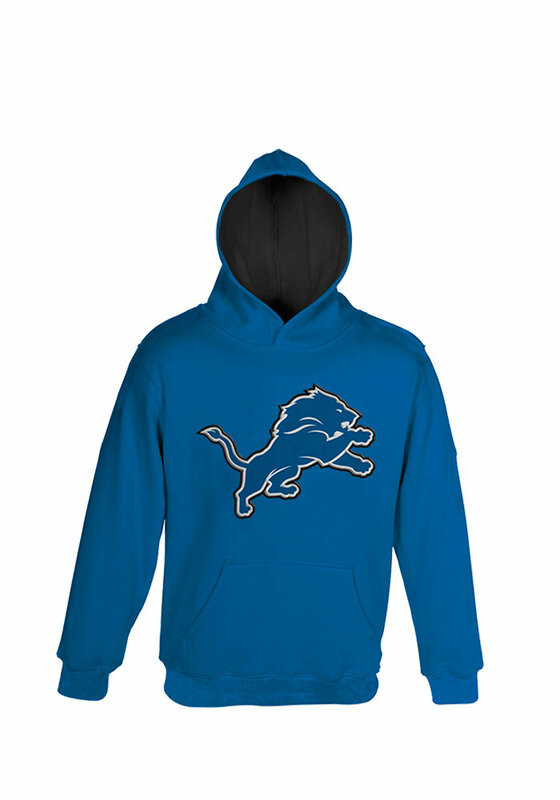 Keep your little Detroit fan warm with this Detroit Lions Long Sleeve Hoodie! They'll be cozy for the game in this Detroit Toddler Blue Prime Hooded Sweatshirt. This Lions Long Sleeve Hoodie features a tackel twill team issued logo applique across t chest for the ultimate expression of pride.